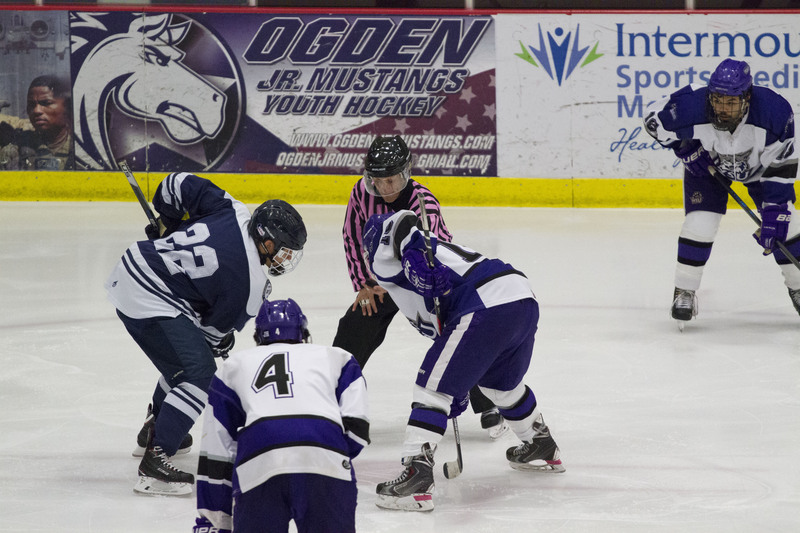 The Weber State University hockey team was overwhelmed by the Grand Canyon University Antelopes 5–3 on Oct. 20 in their weekend return to Ogden. The ’Cats started to cash in on some early momentum halfway through the first period, scoring two goals within two minutes of each other. Alex Pizarro and Tyler Williams each scored a goal for the Wildcats. GCU surged offensively early, but the Weber State defense held tough and kept the puck out of the back of the net. The Lopes looked to even the playing field early in the second period, scoring their first goal less than two minutes in. They then pulled off their best Wildcat impersonation, scoring their second less than two minutes later and tying the game at 2–2 early in the second period. Grand Canyon then pulled ahead with only a few minutes left in the second period, scoring their third goal of the night. Going into the third period, WSU was down, but the ’Cats earned themselves redemption, knotting the score up 3–3 with 12 minutes left in the game. With the two teams trading goals, excitement began to creep throughout the arena, growing into a thunderous roar. Grand Canyon was able to break the tie just five minutes later, taking the 4–3 lead with seven minutes left in the game. The Wildcats continued to apply offensive pressure until the end of the game but came up just short. 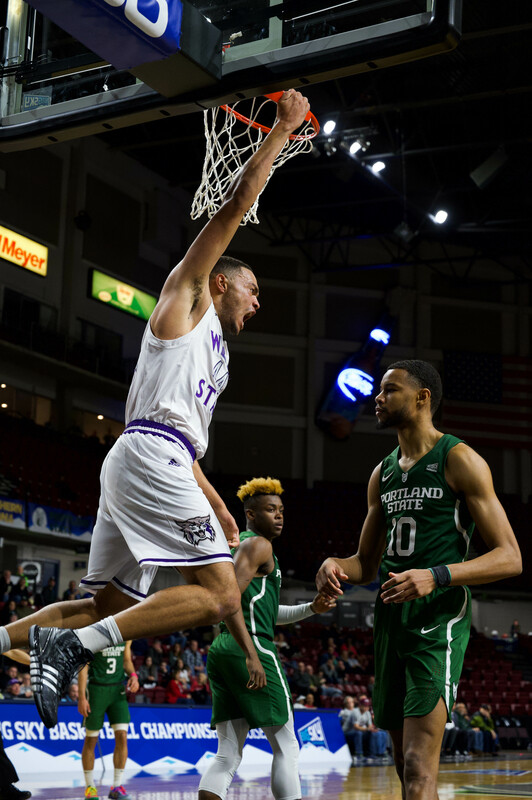 In doing so, GCU scored once more as the WSU net was left open for added support on offense. In the end, WSU fell to Grand Canyon 5–3, bringing their record to 5–5 on the young season, while Grand Canyon jumped out to a 4–6 record of their own. 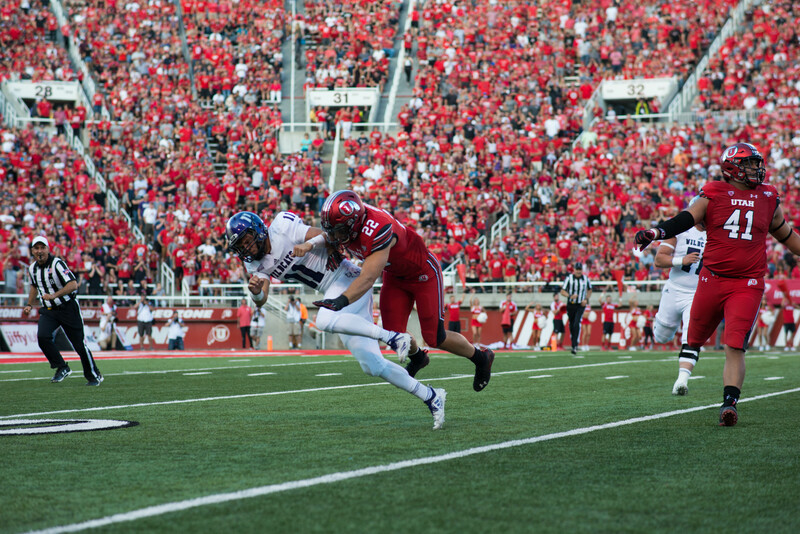 Coming off the loss to the Lopes the night before, the Wildcats took on the Brigham Young University Cougars on Oct. 21. The last time these two teams met, on Oct. 14, WSU won with a score of 4–2. 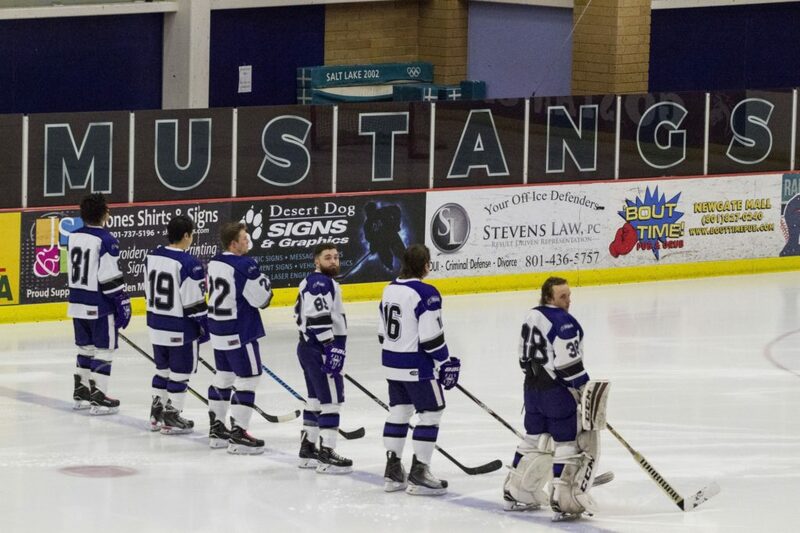 The game was also Weber State hockey’s breast cancer awareness game. The team promoted the event by asking fans to pack the arena while wearing pink. The team also announced that each player would dye his hair pink if the game was sold out. The contest opened up with physicality on both sides. There were hard hits from players on both teams, followed by pushing and shoving. The opening period ended with BYU leading 1–0. However, Weber State was the more aggressive team on the offensive end and came up just short on several scoring chances. The second period started off with BYU jumping out to a 2–0 lead with an early goal. The second period had more of the same physical play, with the two teams on the cusp of fighting multiple times. Despite being down by two goals, WSU was still pushing offensively and creating scoring opportunities. In the final period of regulation, Weber State fans erupted after the Wildcats scored their first goal of the night with 9:41 left in the period. 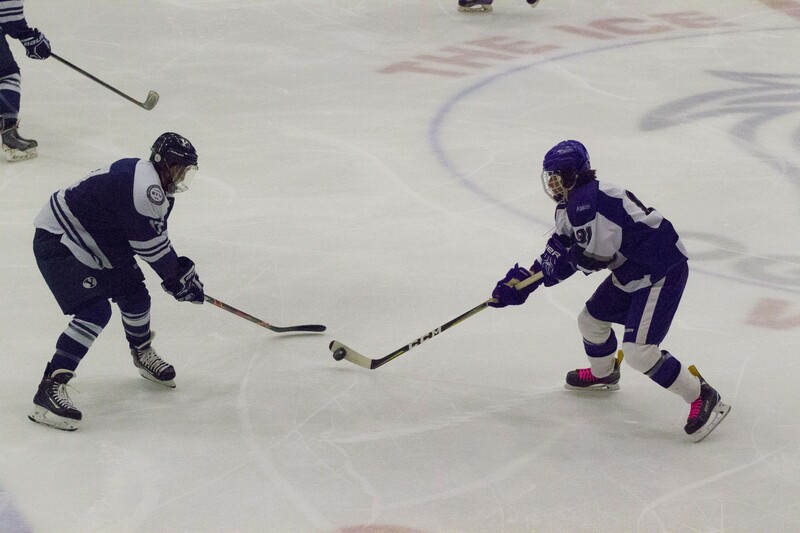 This goal gave the Wildcats the momentum they had been looking for. By continuing to attack the BYU goalie, they found the back of the net once again with only 48.3 seconds left in the game. When the third period came to an end, the score was 2–2, sending the in-state rivals to overtime. In the overtime period, chants of “Let’s Go Weber” echoed throughout the arena despite both teams’ inability to come away with a game-winning goal. This took the game to a shootout. In the shootout, both the Wildcats and Cougars were able to score on their first attempts. BYU missed on their second opportunity, while the Wildcats were able to collect a goal. With the game on the line and the Cougars in need of a goal, Weber State got the save and walked away with a 3–2 shootout win. The Wildcats will not return to the Ice Sheet until Nov. 16 for their game against Texas A&M after playing five straight games on the road.